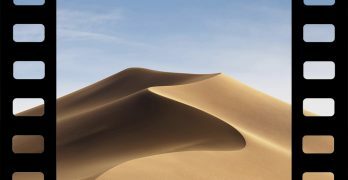 All Apple laptops have contained SSD storage since 2014, providing ultra-fast storage communication to the onboard SSD. As common as these drives are, true understanding of their technological underpinnings is more rare. We can examine the technology to see how SSDs work and what makes Apple’s SSD drives special. 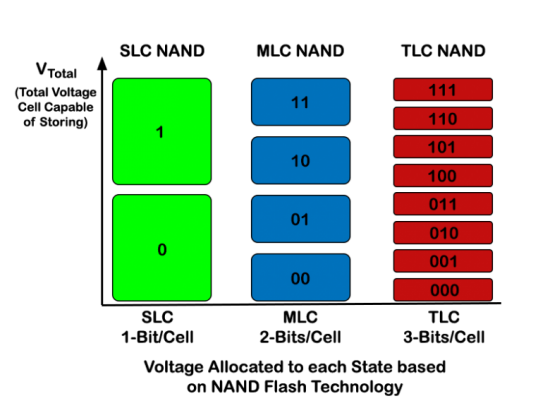 Computer processors and memory are built from logic gates. These are the physical manifestation of the computer’s ability to process 1s and 0s. Based on their inputs, they provide certain outputs. Different kinds of gates process inputs differently. In very broad terms, the careful combination of these gates allow a computer to do everything from adding two numbers to recognizing photographs. SSD memory is built from NAND gates, which are a type of logic gate. 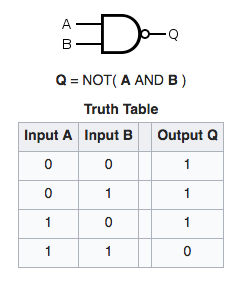 NAND stands for “not AND,” and it’s the inverse of the common “AND” logic gate. 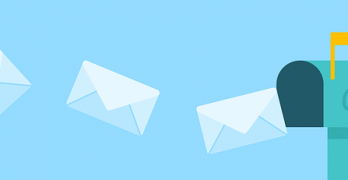 How can a logic gate store information? A flip-flop gate made of two NAND logic gates wired together. This connection allows the pair to store a bit of information. NAND gates have a special property that’s not shared by most types of logic gates. NAND gates can be used to create what’s called a flip-flop gate. This is a circuit made from two NAND gates wired together in a very specific way. As seen above, the output of each NAND gate is wired to the input of its partner. This wiring allows for the storage of 1s and 0s over time and without power. So, with the proper wiring, NAND gates can create computer memory for one bit. Put a bunch of NAND gates together, and you can store a bunch of bits. And that’s what makes flash memory and, eventually, an SSD. What is SLC, MLC, TLC, and QLC? Flash storage is built on cells, which store bits. The most basic means of storage is a “single-level cell,” or SLC. These cells can be set to 0 or 1 to indicate on and off. These cells are fast and durable, but they don’t provide much storage. We need to store more than one bit per cell to increase that. That’s where multi-level cells, or MLC, come in. These cells store two bits of information in one transistor by utilizing four levels of charge. For example, they might use 0v, 1v, 2v and 3v to represent 00, 01, 10, and 11 in binary. These cells fit more data but also require more precise techniques for storage and retrieval. 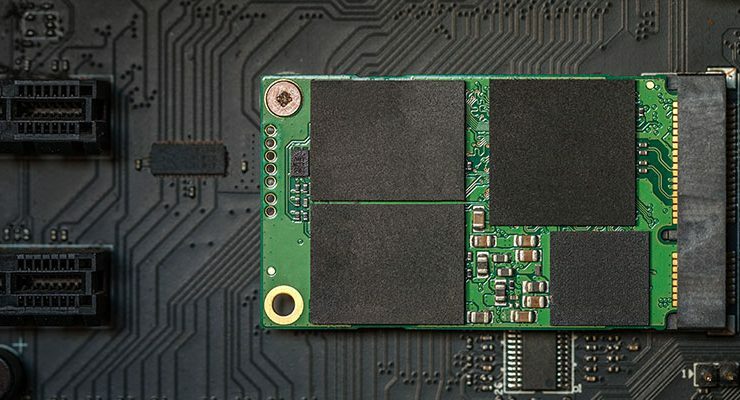 The newest SSDs are built on tri-level cells, or TLC, which allows each cell to store three bits. This requires even more precise fabrication, increasing cost and capacity at the expense of speed and reliability. The next step is quad-level cells, or QLC. While Intel and Micron have developed a process for this, we aren’t likely to see mass adoption for years yet. Early SSDs were fabricated like computer processors. They were created on a two-dimensional plane, and capacity and speed were increased by shrinking the transistors that made up the die. The more transistors you can fit on a die, the more data you can store. But unlike CPU transistors, SSD transistors can’t go much lower than 15nm. This is because, at that level, electrons can start leaking into nearby transistors, corrupting data. To get around this limitation, manufacturers created 3D NAND. Here, transistors are also stacked on top of each other. This three-dimensional process, sometimes called V-NAND, allows up to sixty-four layers of transistors to occupy a single die. This increases storage possibilities by an order of magnitude. 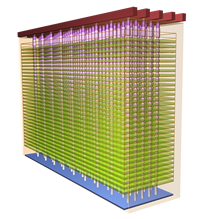 The trade off is that 3D NAND requires extremely precise fabrication techniques to create the hyper-precise columns of transistors. This is especially important for MLC, TLC, and QLC type SSDs, which already require highly-precise fabrication to work properly. But that hasn’t stopped it from taking over the modern marketplace. Apple uses proprietary SSD design for their own computers. Called the “blade” design, it uses a custom connector for ultra-fast transfer rates. The connection draws comparison to the PC M.2 connector for its visual similarity, but Apple has never used an available connector standard for their SSDs. To keep their speed up, Apple’s modern SSDs transfer data over the PCIe 3.0 x4 NVMe protocol, the fastest data transfer standard available. It uses the heavily-multiplexed and hyper-fast PCIe lanes, typically used for graphics card communications. This gives the drive enormous bandwidth to the CPU, permitting hyper fast parallel communication. NVMe, or Non-Volatile Memory Express, is a standard design especially for communicating with SSDs. This communication standard lowers latency and enables significant multiplexing, taking full advantage of modern multi-core processors. It’s faster than the older AHCI standard originally designed for spinning hard disks, which becomes a bottleneck for high-end SSDs communicating over the PCIe bus. Information about Apple’s particular NAND type isn’t broadly available. We can surmise they use Samsung for their NAND, but otherwise we have to assume. 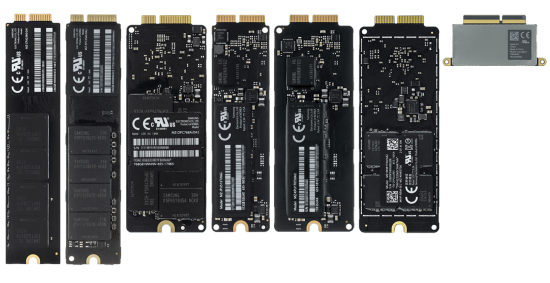 Based on the drives’ performance characteristics, we can expect TLC 3D NAND in modern Mac SSDs.